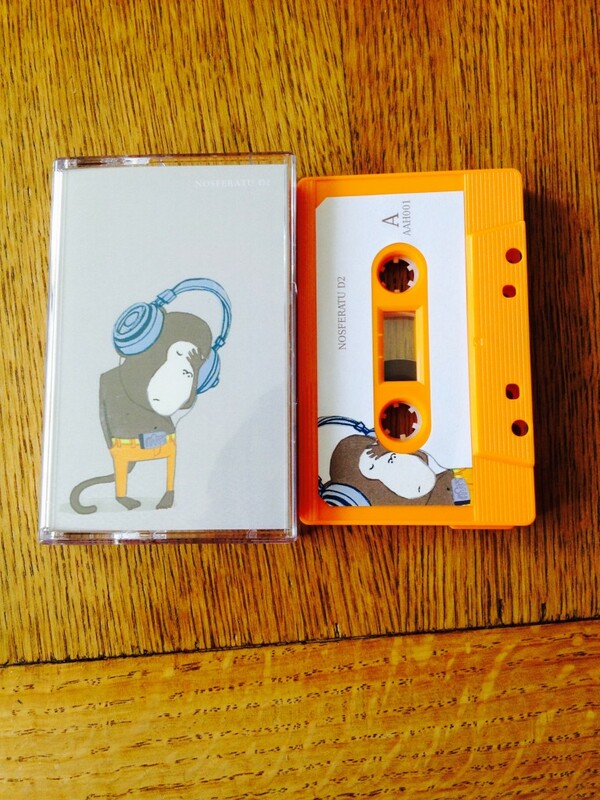 To celebrate six years since the release of Nosferatu D2’s ‘lost’ debut album, Audio Antihero is reissuing it in a limited run of fifty tangerine orange cassettes – available now from Bandcamp. DIY label from South London, England. Home to Frog, Nosferatu D2, Cloud, Low Low Low La La La Love Love Love and more.